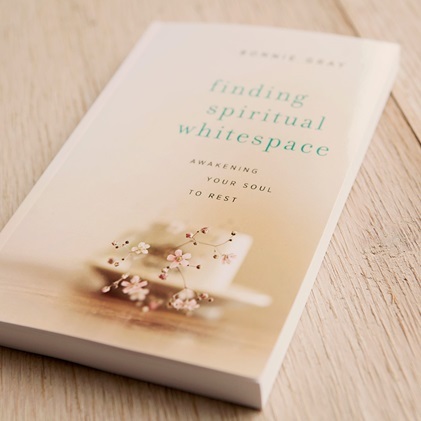 I have been following a blog by author, Bonnie Gray, for some time now and I have also read her book, “Finding Spiritual Whitespace”. She is a gifted writer, who shares her story and her soul. Her voice is pure, calming and inspiring. At the end of this post I will share a link to an article she wrote, please take the time to read it. She expresses what is in my heart. The enemy continues to try and quiet my voice…to not share my journey, especially in the midst of this painful time in my marriage. I sometimes daily battle the urge to appear to have it all together, to offer only what I think people need, what I think it is they want. To offer a false self to them and even to my husband. Because I’ve always felt this pressure to seem unbroken, especially as a good Christian woman. But I am finding that in my support groups this isn’t the case. 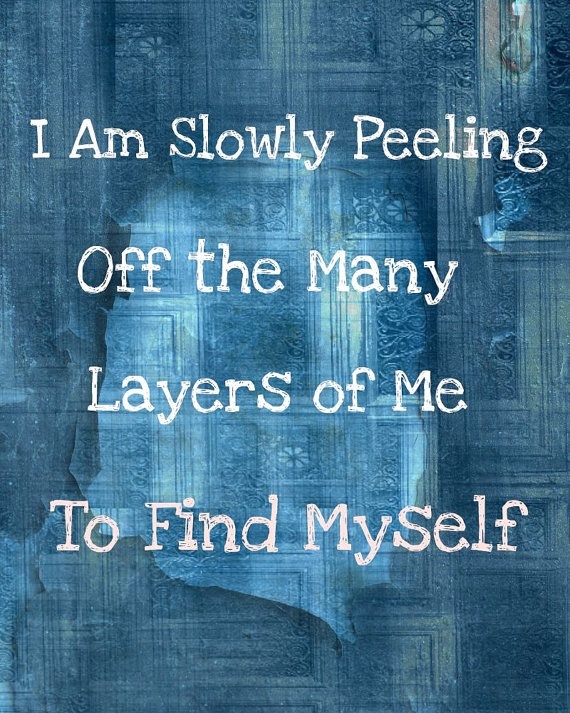 We are all there because we are broken and there is no denying it or hiding it. But really! 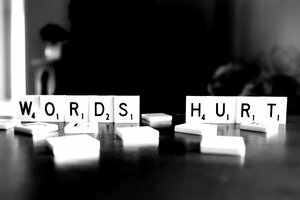 Who wants to appear broken, doubtful, uncertain and in pain…..who wants their words to be misunderstood, used against them or wrong assumptions to be made? “It’s hard to write and put our stories out there, but I passionately believe every part of our journey is soul beautiful with Jesus. It’s our authentic stories that frees people to see that Jesus real, loving, beautiful and alive. Right now through you and me. As is. 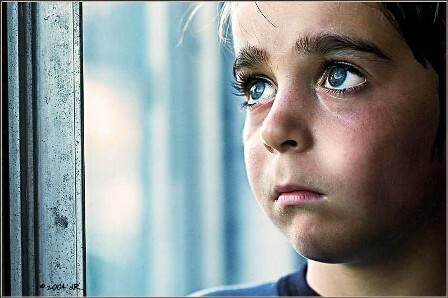 The world longs to know God through real people. Your voice. Your story. Maybe, just maybe, it’s time for all of us to not give up, to be courageous, to keep trying, to not let our voices be silenced any longer. 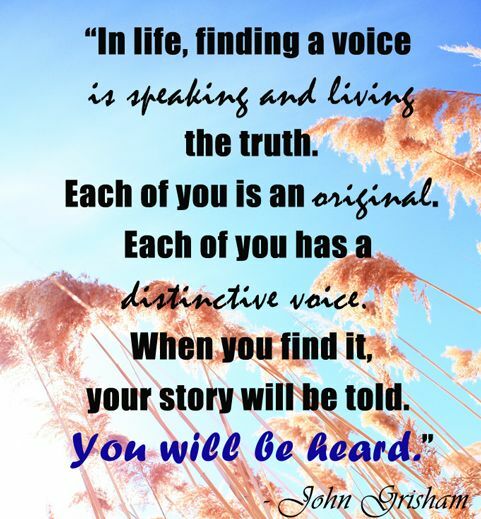 Telling your story is really about finding and using your voice. Be kind to yourself and listen to the parts of your story that want to be told. “I thought about God — how did He decide what to include, given this is His only written book about Himself? Talk about stress and pressure to pick and choose! 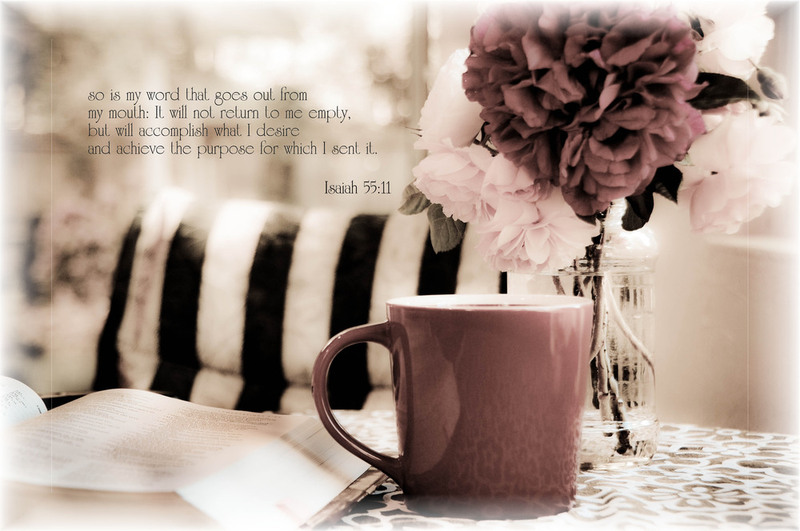 But, God didn’t choose to write a book of rules or formulas. God chose to write a book about real people — His favorite stories of those He loved. 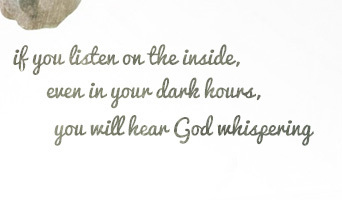 And isn’t it true, it is in the midst of these broken, authentic stories that God shows such grace and beauty!